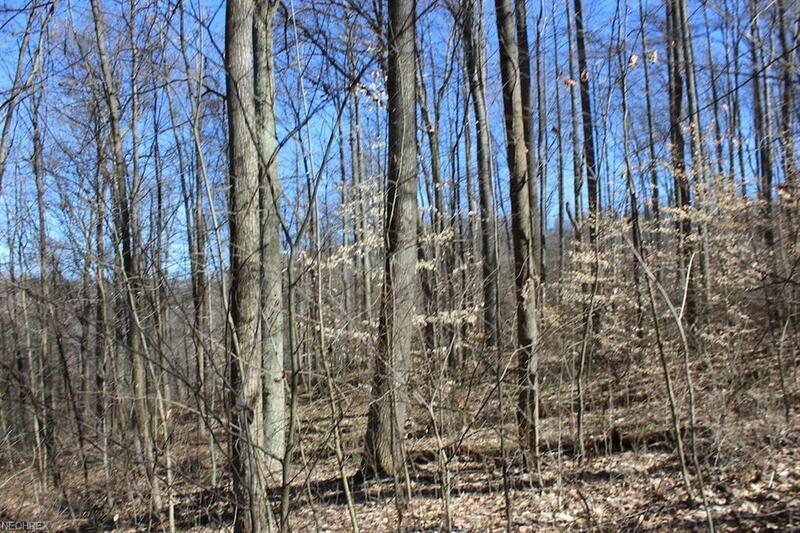 11 +/- acres in Harrison County, Ohio. 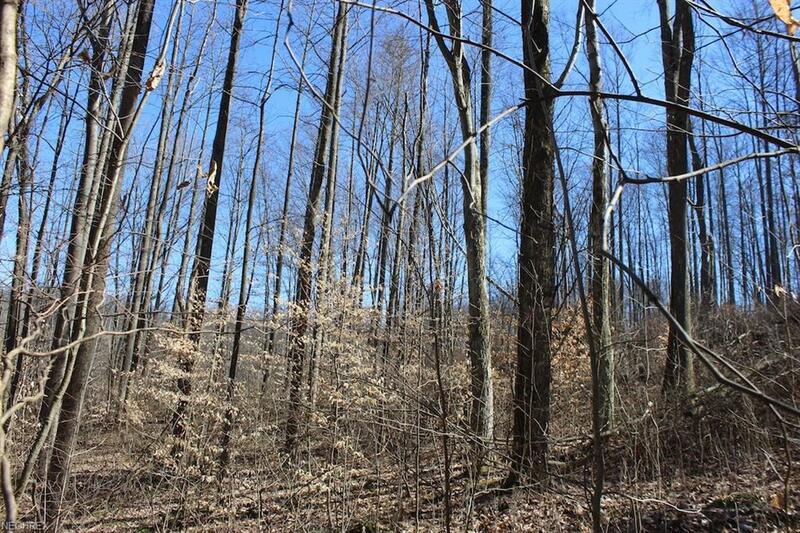 This will make a great property for your weekend getaway or hunting cabin. 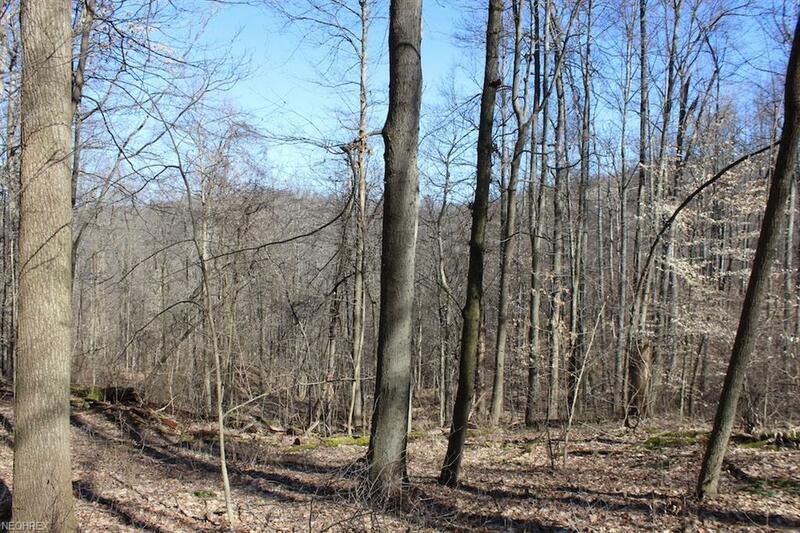 Adjoining Muskingum Watershed property gives you direct access to public hunting land. Some timber. Very close to Tappan Lake. 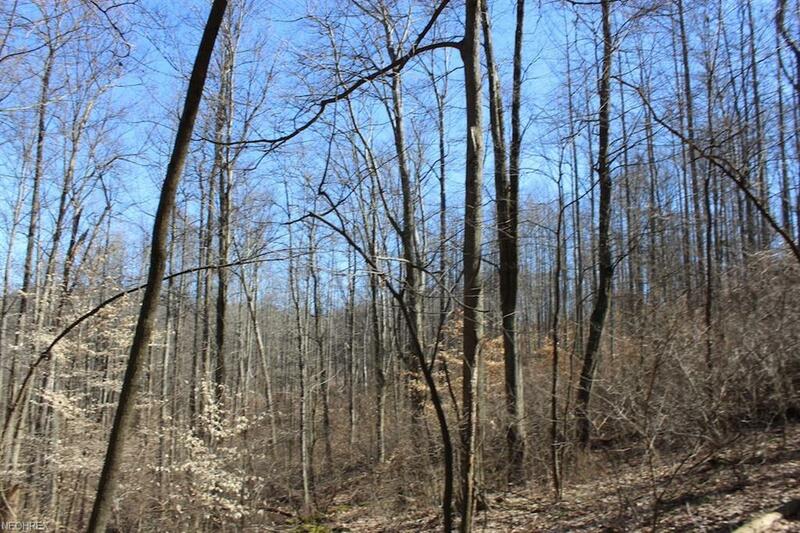 Great hunting and recreational opportunities. Few restrictions. New survey will be provided. Additional acreage may be available. Oil & Gas reserved.